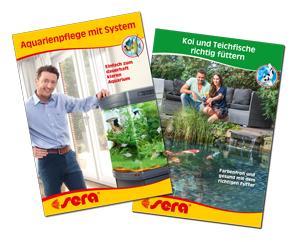 sera has been manufacturing innovative high quality products for aquariums, ponds and terrariums for over 45 years, and is one of the most important manufacturers in these ranges worldwide. Visit our extensive guides about aquariums, ponds or terrariums. We provide support from the first steps via the correct feeding up to health questions – online or as a download ..